With the first day of summer just around the corner, we’re excited to kick off another season of great music with Live on the Patio at Roy Thomson Hall. For this season's inaugural event, LIZ LOKRE (pronounced lock-ree) brings her powerhouse voice and message of unity to the Roy Thomson Hall patio for two sets, ahead of Carly Rae Jepsen’s sold out performance inside the hall later in the evening with Toronto Symphony Orchestra. 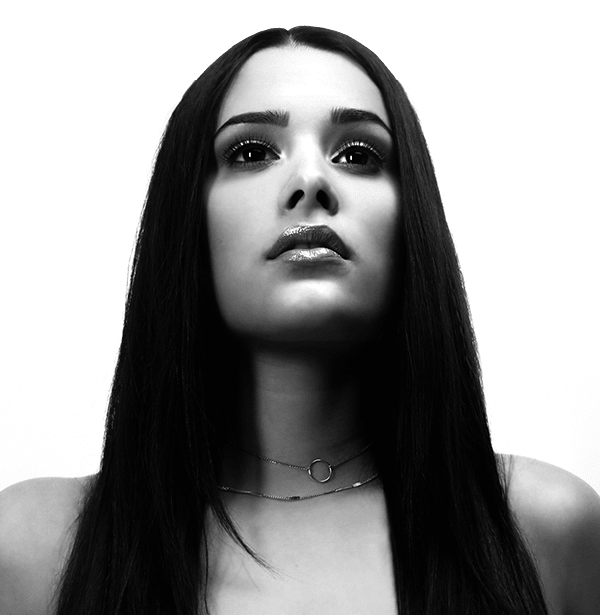 LOKRE puts her powerful, artistic ideal to work directly in her Spotify smashes “Rise Up!” & “Buh Bye” which have racked up over 230,000 spins for the unsigned artist (who also has more than 3 million views on her YouTube channel). It’s immediately obvious that LOKRE has a stunning voice—that’s why her acoustic covers of Sia and Justin Bieber have garnered hundreds of thousands of views on YouTube. The raw power of her voice, her chops on piano and guitar (she recently took up the drums as well), and her authenticity separates her from every other aspiring diva. She’s moved confidently beyond internet-phenom working with renowned Toronto producer/musician Adrian X (The Weeknd, Drake). A classically-trained pop/soul vocalist, she’s influenced by equal parts Etta James and Sade and her voice belies the old-soul’s young age. There are more Live on the Patio acts to be announced in the coming days and weeks. Stay tuned!